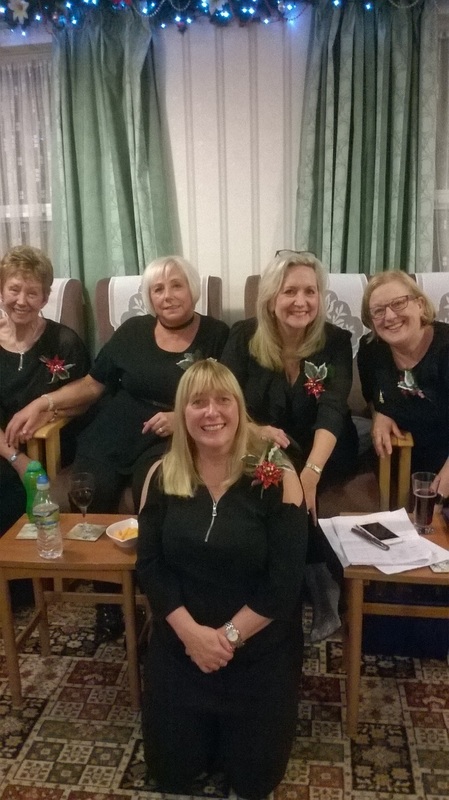 We are a small, friendly ladies' choir establised in1975 singing a wide range of music to suit all tastes, including music from the shows such as "Les Miserables" and "Phantom of the Opera", to more modern pieces like Westlife's "You Raise Me Up" and The Military Wives' popular "Wherever You Are". Over the years, the choir has raised thousands of pounds for both local and national charities, and we have entered many Music Festivals. 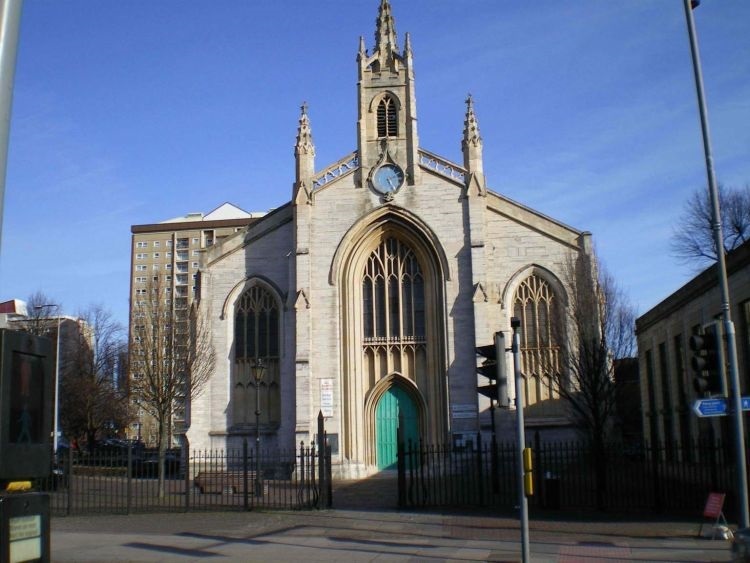 Nowadays, we concentrate more on entertaining folk and perform many concerts throughout the year in different venues in and around Portsmouth, including a concert in aid of The Lord Mayor's Appeal at the Guildhall, and summer and Christmas concerts at John Pounds Church in Old Portsmouth. The Choir is available to hire for Weddings and other occasions. Many things about us has changed over recent years but one thing never changes, that singing makes you so happy - if you have ever thought about joining a choir, please come along to All Saints Church, Commercial Road (Opposite Sainsburys) on a Thursday evening and see what we are all about. I promise you won't be dissapointed. New members are always welcome! We would love YOU to join our choir? 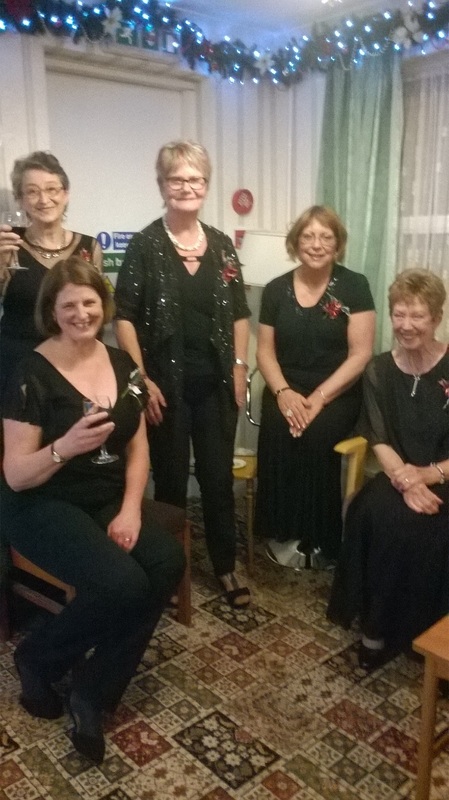 A rather relaxed picture of some of our choir members after performing at Home Rose House in 2017. We love singing here, everyone is so friendly. 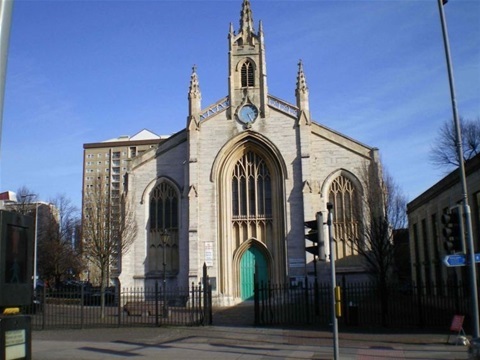 Our Christmas Concert will be taking place this year on FRIDAY 21ST DECEMBER at John Pounds Church, Old Portsmouth at 7.30 p.m.
We will also be holding a concert at Waterlooville Community Centre on Wednesday 19th December, do please come along if you can. Lots of Community Carols for you to sing at both.